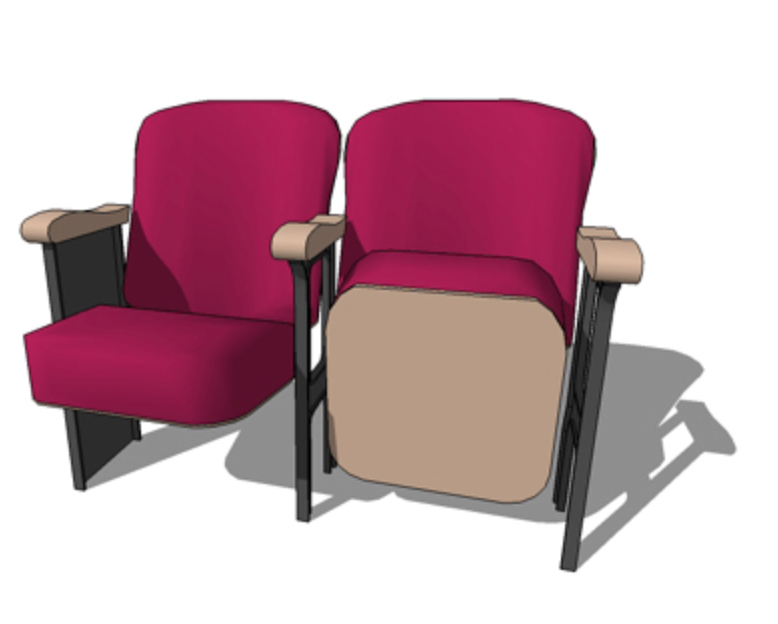 Please complete the form below to adopt an auditorium chair. Your $100 donation will be acknowledged with a plaque on the chair arm. Wording is limited to 15 characters (including spaces) per line. The Friends of the Chula Vista Library is a 501(c)(3) organization. All donations are tax-deductible to the full extent allowed by law. If you prefer to pay by check, click here to download the donation form.